AFRICAN AMERICAN REPORTS: Shurontaya Festa is missing! Pittsburgh police are asking for help locating a woman who has been missing since yesterday. Shurontaya "Tay Tay" Festa, 22, was last seen in Oakland on March 31. She is 5 feet 6 inches tall and has brown eyes. 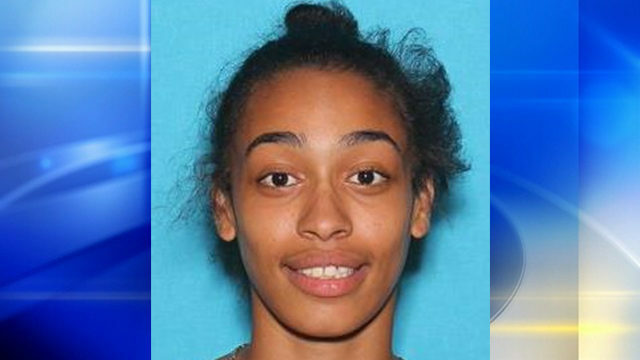 She is known to frequent Duquesne, Wilkinsburg and East Pittsburgh, police said in a Facebook post. Anyone with information on her whereabouts is asked to call Missing Persons Detectives at 412-323-7141.